Here is a list of our latest special offers. 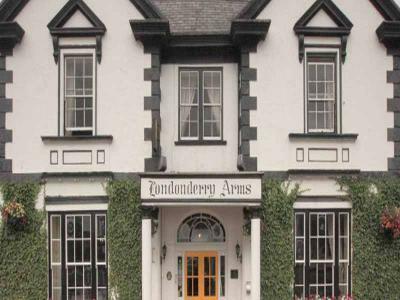 This Flexible Rate includes full cooked to order Irish Breakfast and complimentary wifi. Parking is also included. 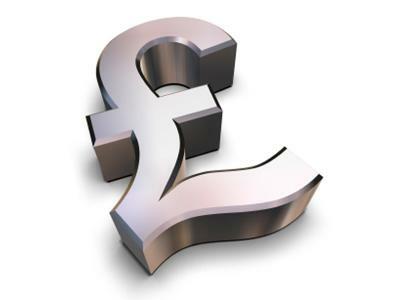 No need to look anywhere else, as this is the very best rate you will find online!!!! All we ask is that you don't change or cancel as refunds are not permitted. Full payment will be taken at time of reservation. 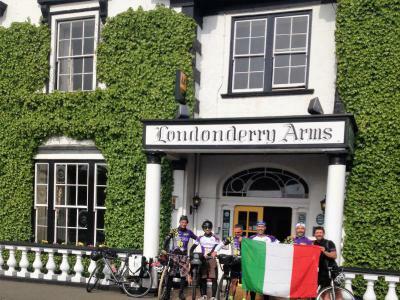 Enjoy a one night break in the relaxing surroundings of The Londonderry Arms Hotel. 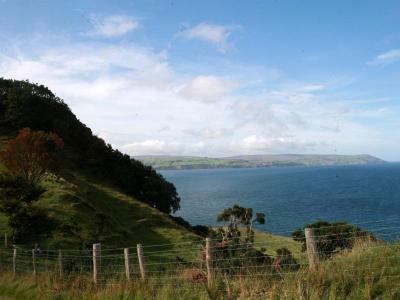 This package includes 3 Course Table d'Hote Dinner, Bed and Full Irish Breakfast. 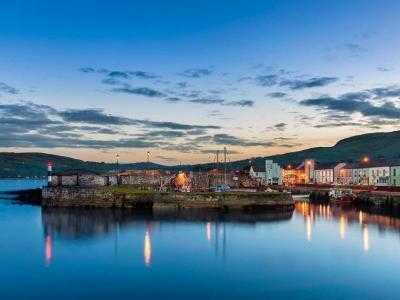 Explore the beautiful picturesque village of Carnlough, have a walk along the beach, find a quiet spot in front of the fire in the hotel and soak up the character of this beautiful 19th century building. Escape the hustle and bustle and join us for two relaxing nights in the beautiful surroundings of The Londonderry Arms.